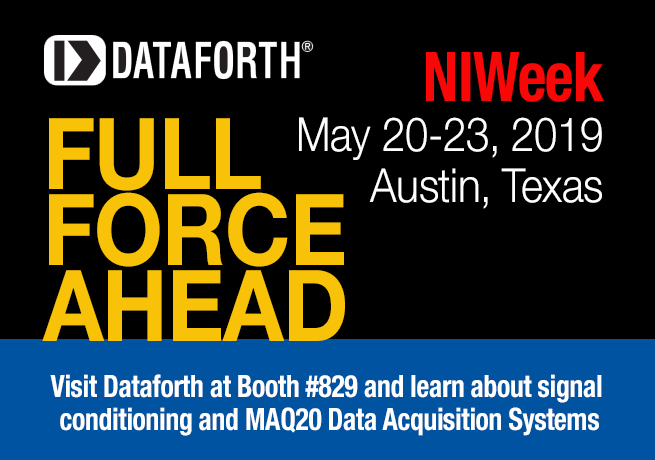 Come see us at the 2019 NIWeek on May 20-23 in Austin, Texas. Connecting a physical sensor to a data acquisition system is a serious undertaking. A laboratory connection may work well when connected with short wires in a benign environment. When mounted in the real world of electromagnetic signals and repetitive or one time emissions, several things should be considered. We will be showcasing how to address those challenges.